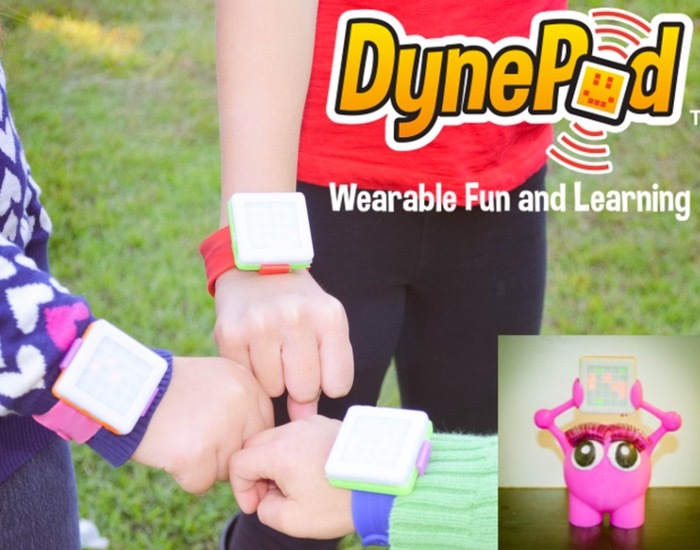 Krissa Watry MIT graduate and Dynepic co-founder has launched her new creation called DynePod, over on the Kickstarter crowdfunding website. DynePods have been created to provide children with educational, programmable, connected toys and has put her skills in building aerospace hardware to the test. check out the video after the jump to learn more about these new wearable toys. The DynePods project is Arduino compatible and is currently looking to raise $30,000 in pledges to make the jump from concept to production. So if you think DynePods is something your child could benefit from, visit the Kickstarter website via the link below to make a pledge from $79 and help DynePods become a reality. “Kids are choosing tablets over toys. It’s not that they don’t like their toys on their shelf, it’s just that the tablet provides a vast digital playground. The future of toys is here and kids will no longer have to choose. DynePods will make their playtime more interactive by linking up with friends, programming them to protect their toys, and you, the parent, can even use them to set important alarms. DynePods are not only wearable, but are also meant to be incorporated into kids’ own creations and the mounting clip is even LEGO Brick compatible. We have spent over a year testing our programming interface and toy features with kids across the country. We have distilled all the cool features into the DynePod. Our goal is to help your child have the skills to invent their future.